A new year has begun, and that means one thing: resolutions. Although they are known to be easily broken, it is imperative that you stick to your 2019 security resolutions. It’s that time of the year again – people everywhere are making personal New Year’s resolutions that are bound to be broken come February. However, when it comes to keeping your gaming titles secure, resolutions are worth sticking to. With the astonishing growth rate of the gaming industry over the last few years, there are a number of ways to cheat in online games. 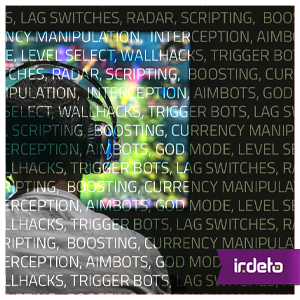 Cheaters are using all kinds of digital tools to get around game rules, including modifying code to acquire increased abilities and skills (i.e. aimbots and wallhacks). The negative impact on other players caused by prosperous cheaters will subsequently lead to lower game traffic and shrinking revenues. The publisher’s revenue is at stake if they are not protecting their game against cheaters; 78% of gamers have stated that they will switch their allegiance to games that aren’t impacted by cheating. Furthermore, rather than investing in legitimate powers, cheaters will use their money to buy cheating tools. Not only does this result in a huge profit loss to game publishers, it also threatens further development and investment in new titles for gamers. In 2018, Irdeto survey surveyed 9,436 consumers and online gamers in China, Germany, Japan, South Korea, UK, and the US and found that a total of 37% of gamers confessed to cheating (3% “always”, 9% “often”, 13% “sometimes”, and 12% “rarely”). Cheating in a multiplayer game ruins the experience for all non-cheating players. However, deterring cheating from the player side has proven to be difficult. The challenge is to be ahead of cheating. Multiplayer titles need to be protected from cheaters who manipulate and distort data and code to gain an advantage over other gamers or bypass in-game transactions. To combat cheating in multiplayer games, infiltration needs to come from the supply side. Using Machine Learning technology during the game agnostic process and comprehensive reporting will make it difficult for cheaters to incorporate cheating tools. Click here to download the full report on the survey results. The survey was commissioned by Irdeto and conducted online from February 27, 2018 to March 14, 2018 by YouGov Plc. with 9,436 adults (aged 18+), of which 5911 were gamers, in six countries. The countries surveyed were: China, Germany, Japan, South Korea, UK and US. Figures have been weighted appropriately to be representative of adults in each country (e.g. nationally representative, urban representative, or online representative). 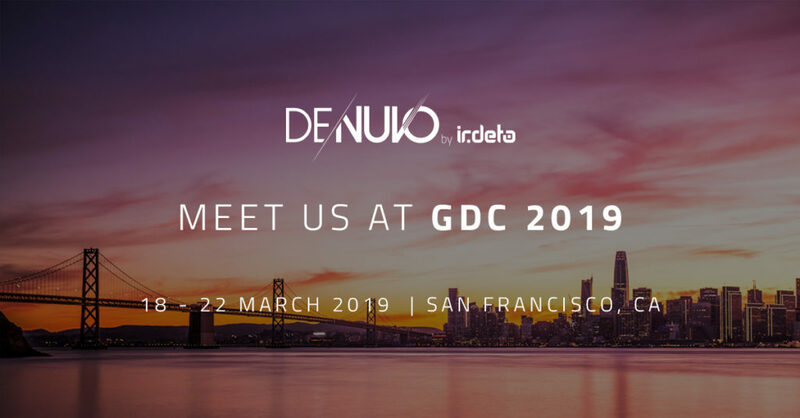 This entry was posted in Media & Entertainment and tagged anti-cheat, anti-piracy, cybercrime, cybersecurity, Denuvo, denuvo_by_irdeto, Hacker, Irdeto, Video games. Bookmark the permalink.